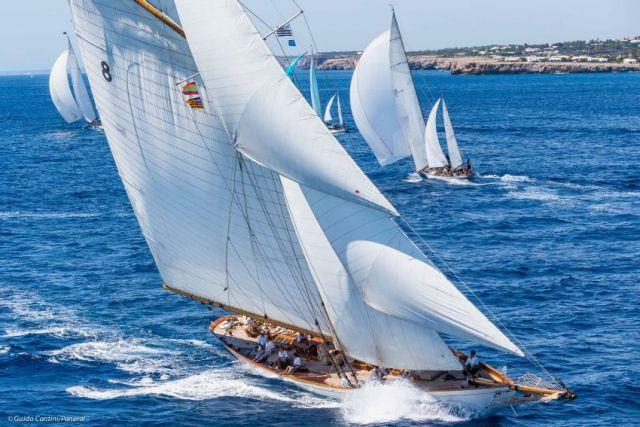 This year celebrates the twelfth edition of the Copa del Rey de Barcos de Época – Vela Clásica Menorca. The participating classic and vintage yachts, currently moored up in Mahon harbour, present a stunning sight. The races commence at 12:30 on Thursday 27th, Friday 28th and Saturday 29th of August. There are many vantage points along the port to see these splendid vessels pass by in all their glory or pop to Sant Esteban to view the races out at sea. Choosing an Area: What’s in the North and West?